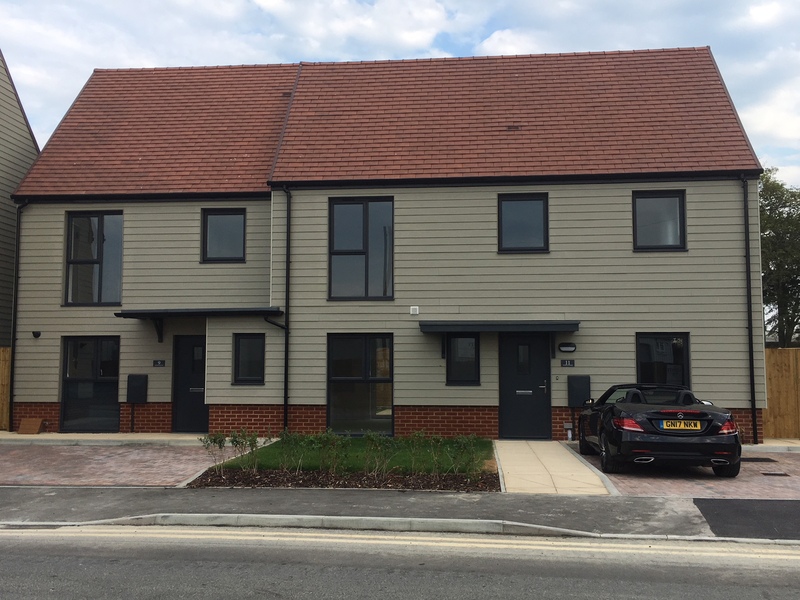 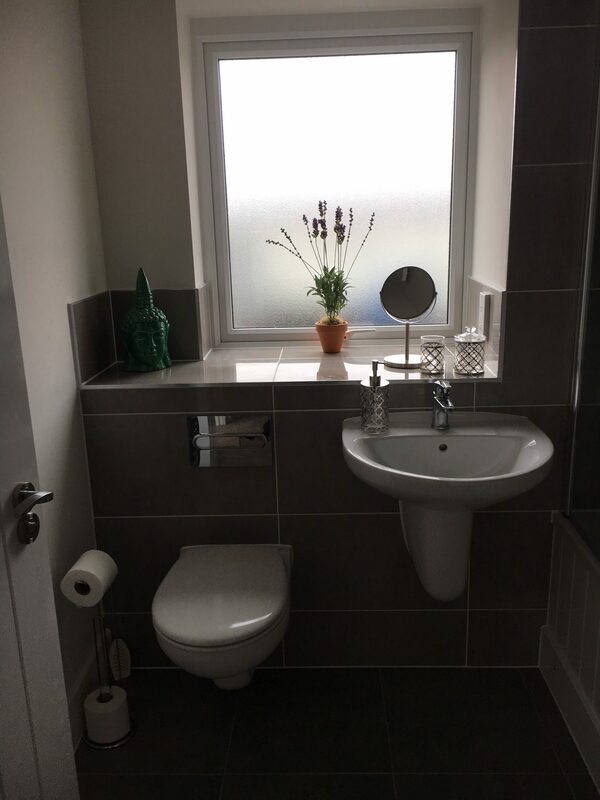 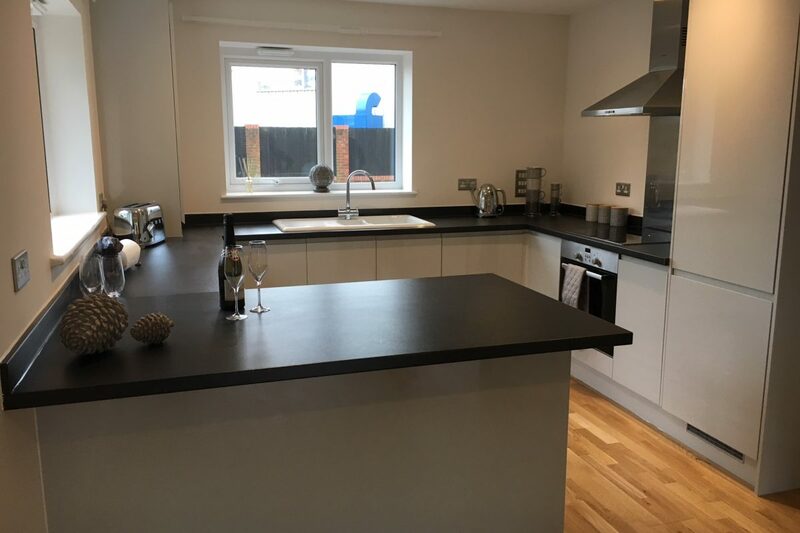 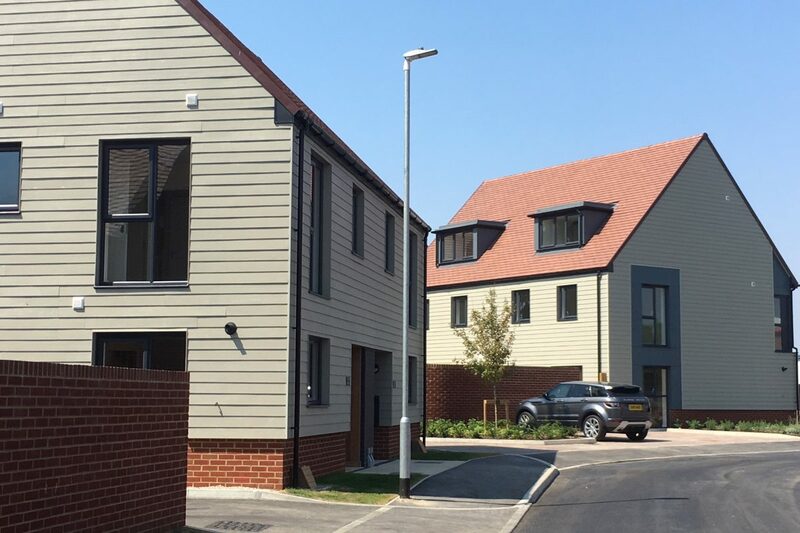 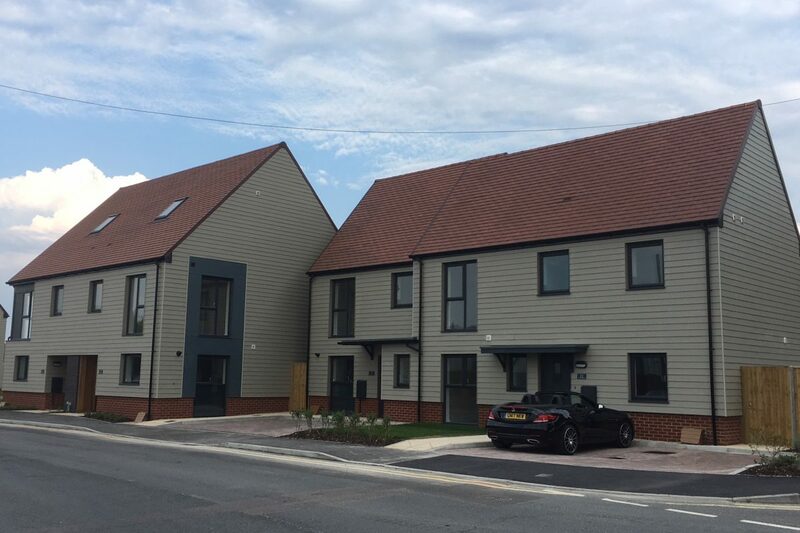 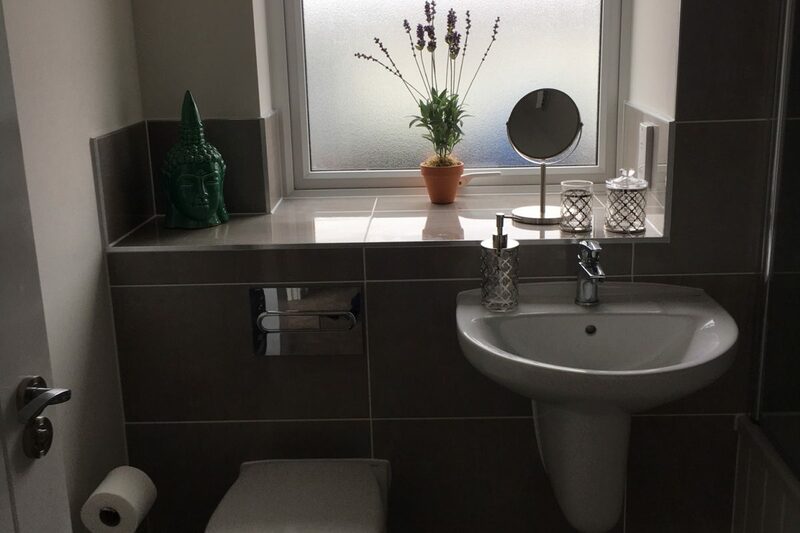 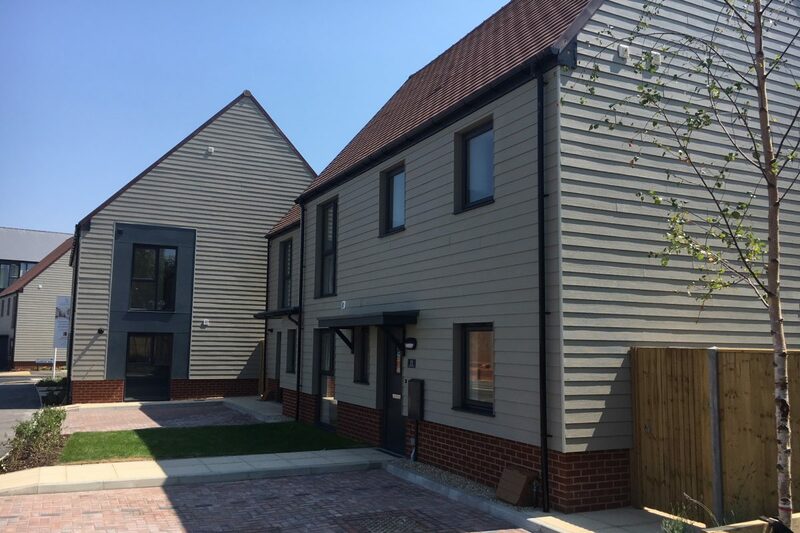 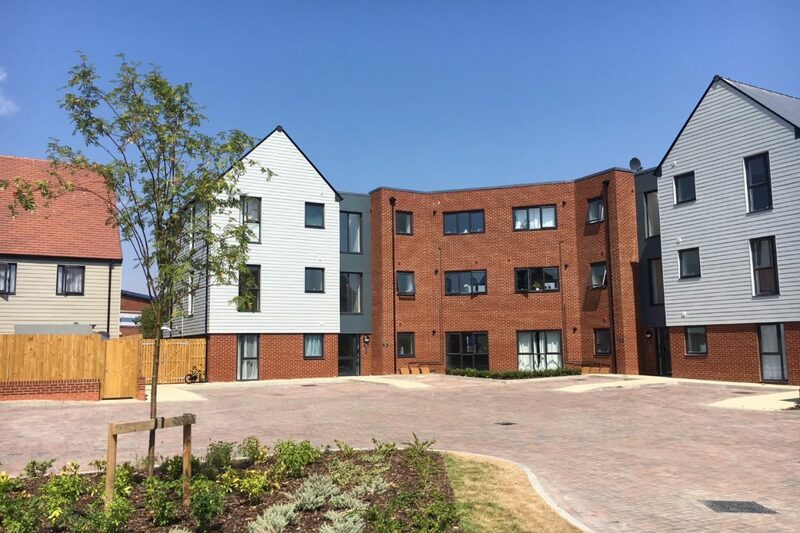 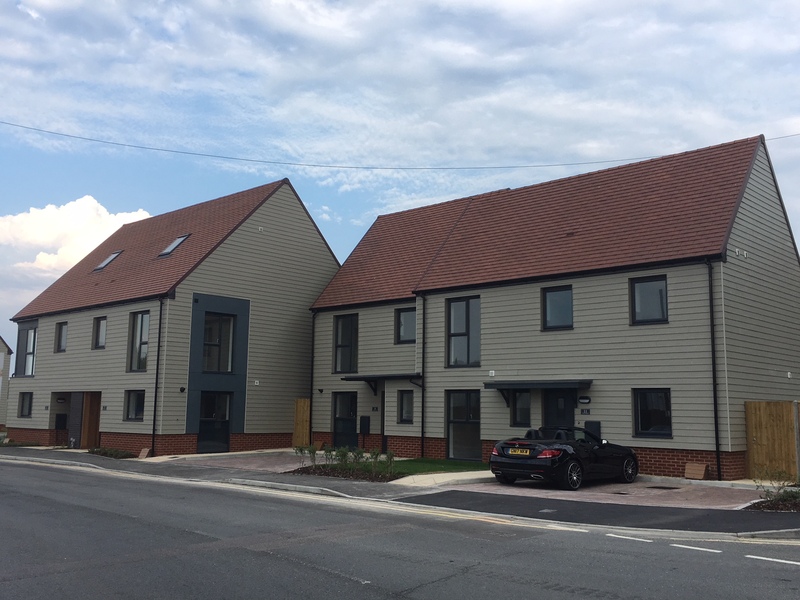 The old Shepway Resource Centre on Military Road, Folkestone has been redeveloped to provide thirty five, one, two and three bedroom flats and houses which have been sold to Folkestone and Hythe District. 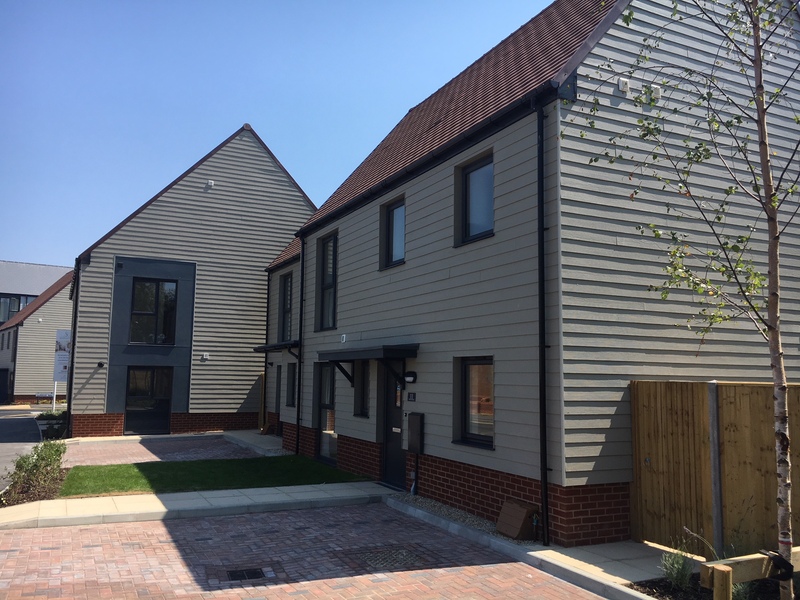 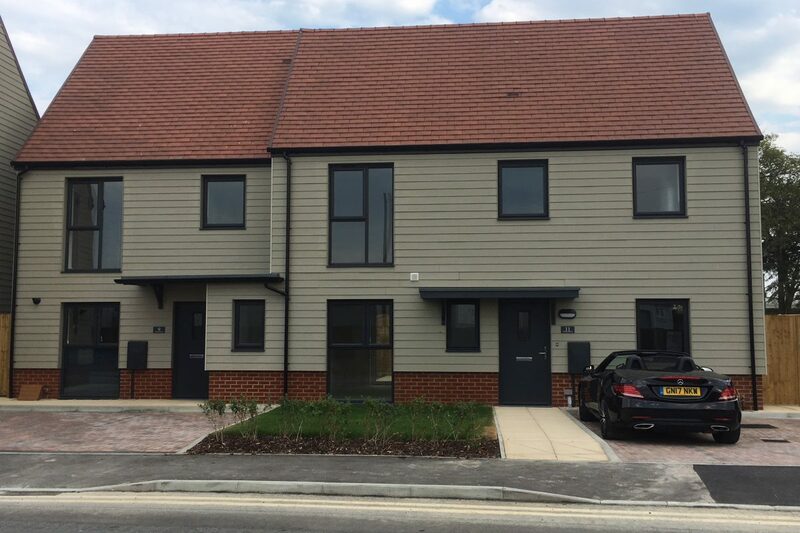 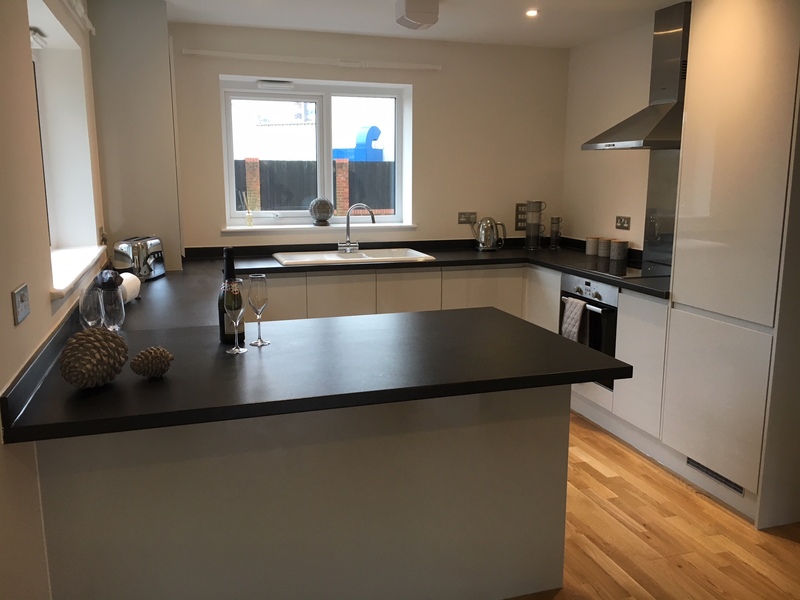 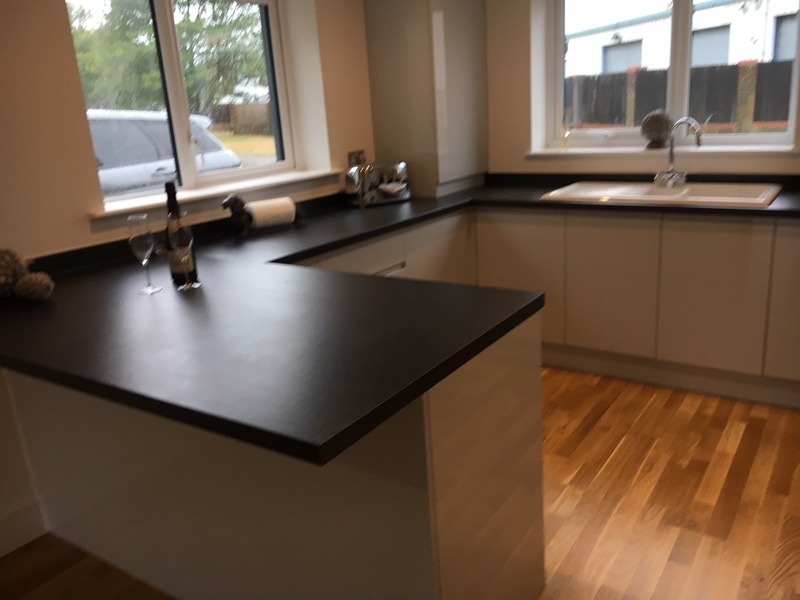 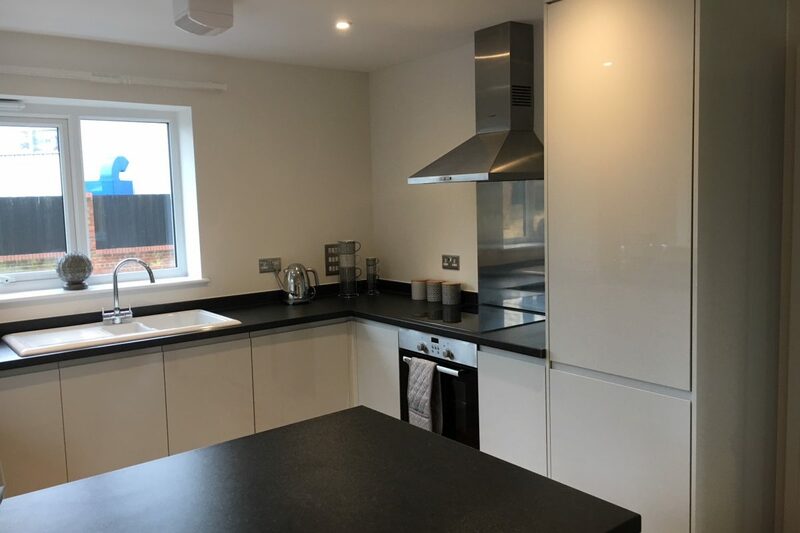 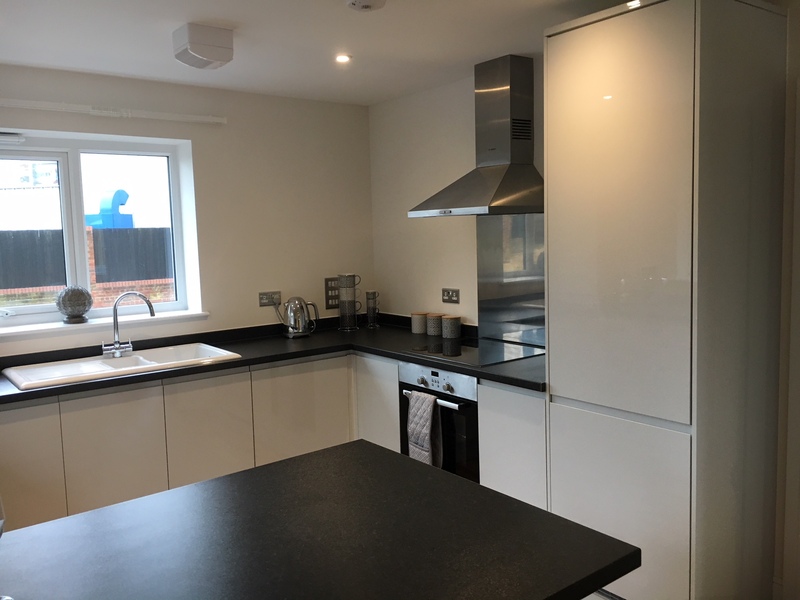 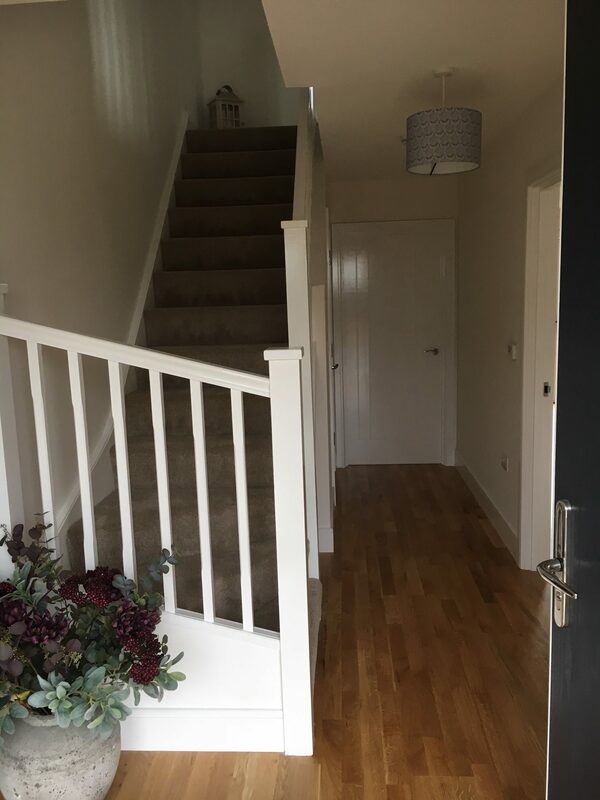 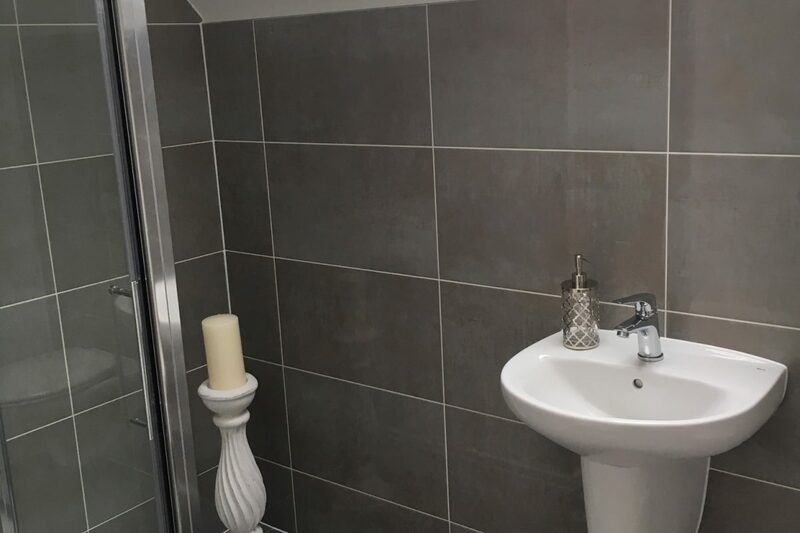 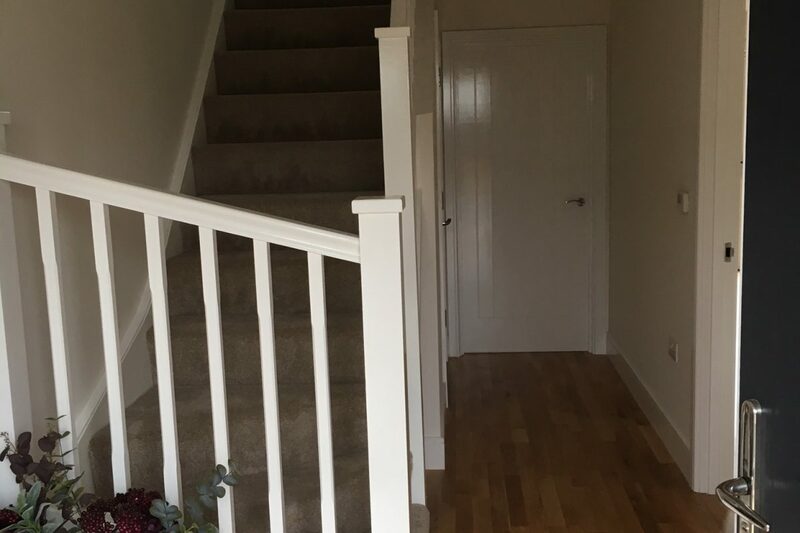 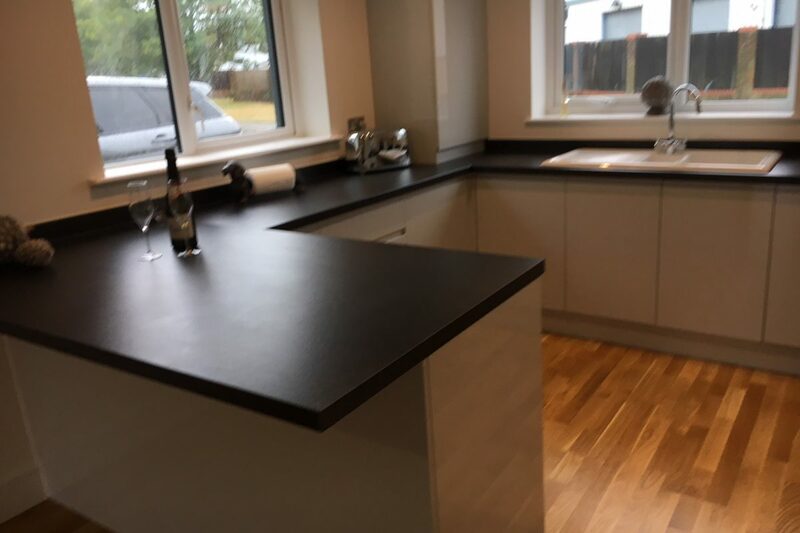 These homes have been offered to local people through the housing list and are part of the Council’s commitment to providing affordable housing. 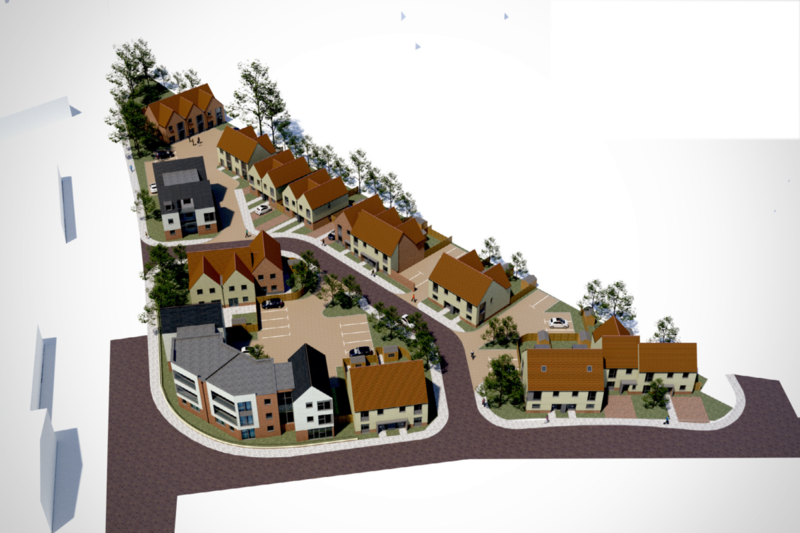 The development also includes 6 units that have been retained by Leath Park for private rental income. 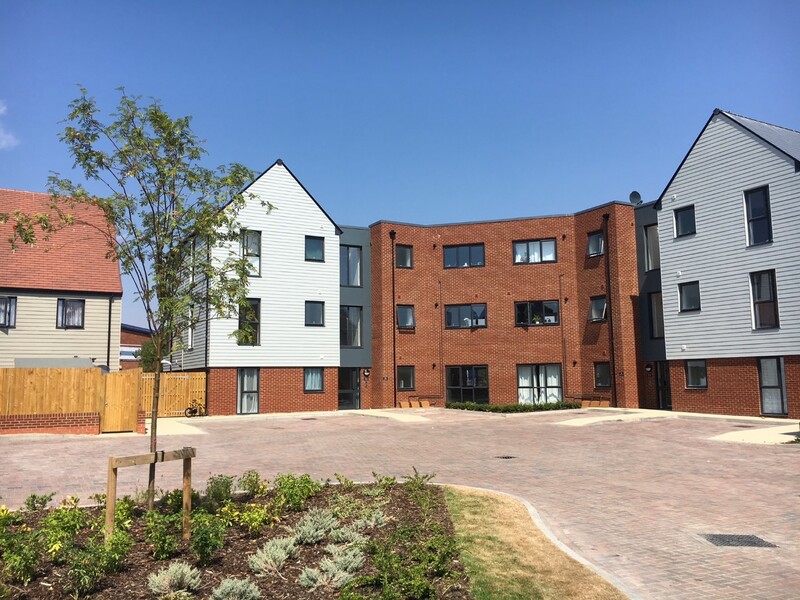 Jenner, our parent company, received a seven figure funding deal from the Royal Bank of Scotland to enable the project to progress. 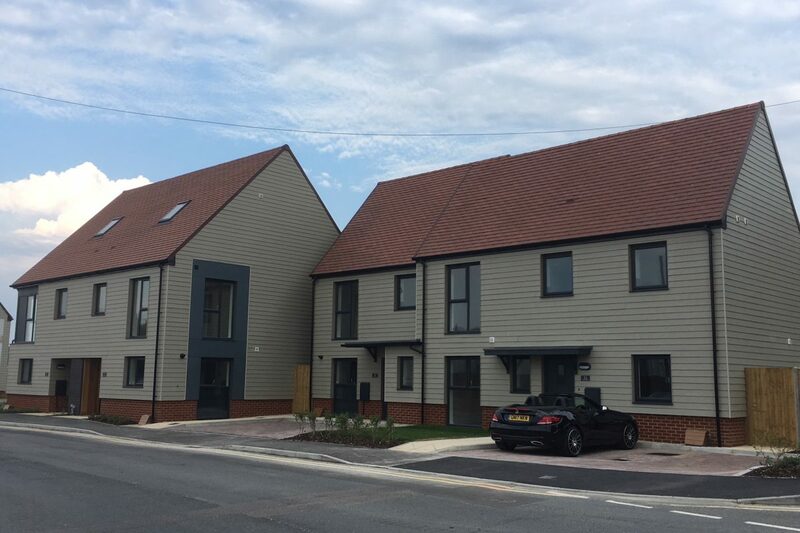 Darren Welch, Managing Director said “Residential housing is an important sector and we are fortunate to have local council support to help us develop housing for local communities”. 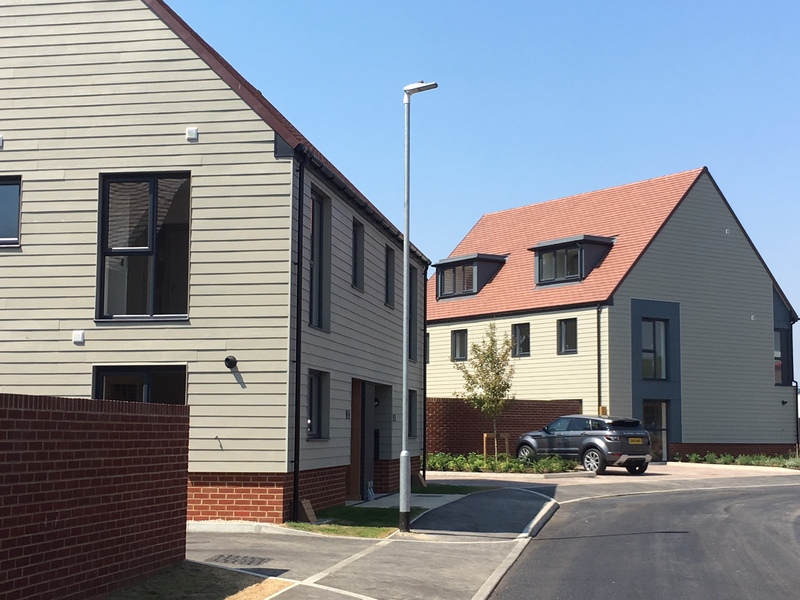 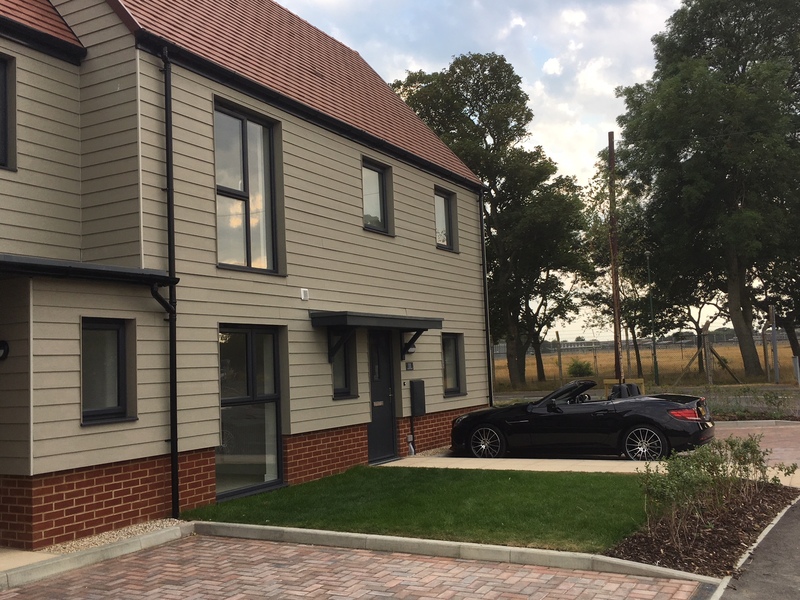 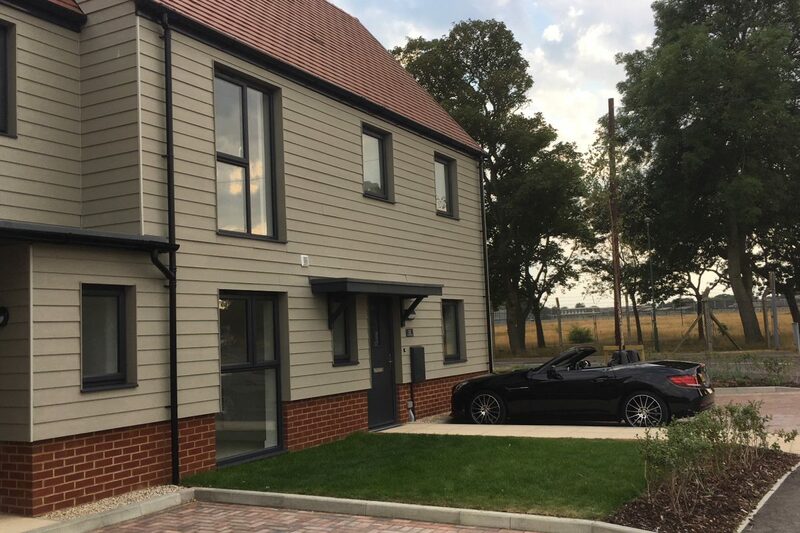 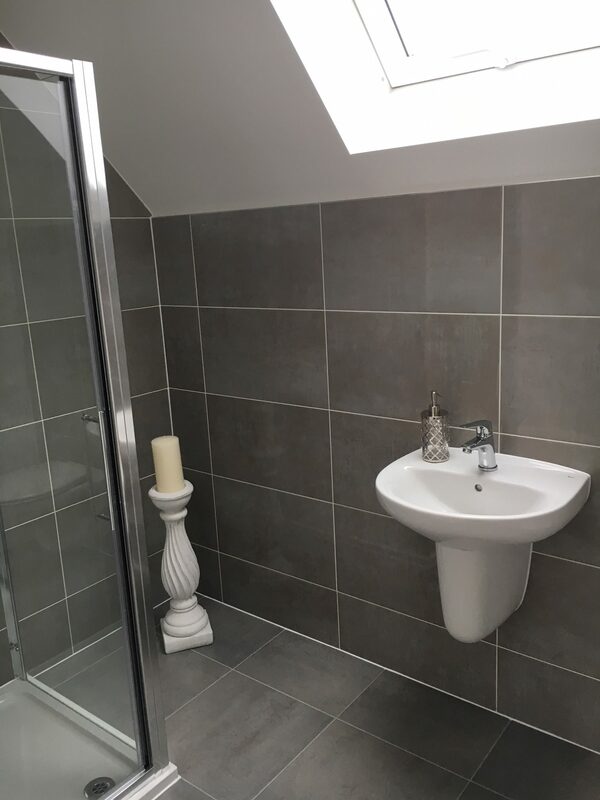 The final phase of the development is now complete and Leath Park are in the process of selling the two, four bedroom and four, three bedroom houses via RPC Land and New Homes.